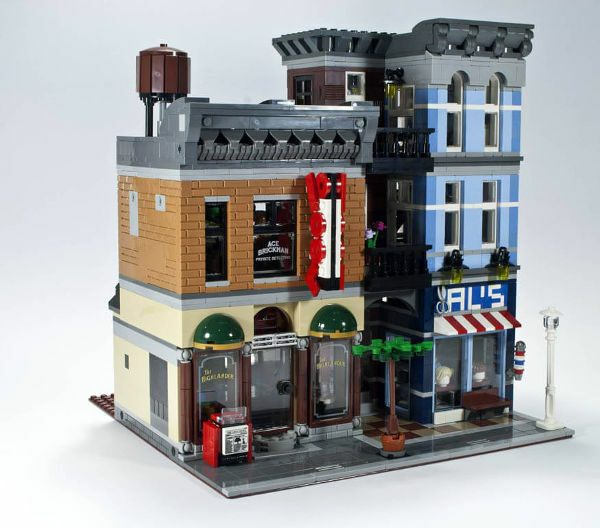 We’ve stumbled upon the holy grail – a site that will tell you what other Lego sets and things you can build from your existing sets. It’s kind of like being a Master Builder. A money saver and rainy day pastime rolled into one. We know, right – awesome! If your kids are anything like mine, and every other child in existence, your Lego sets remain in their allocated box for approximately 3.2 minutes, before being engulfed in an endless sea of colourful bricks. 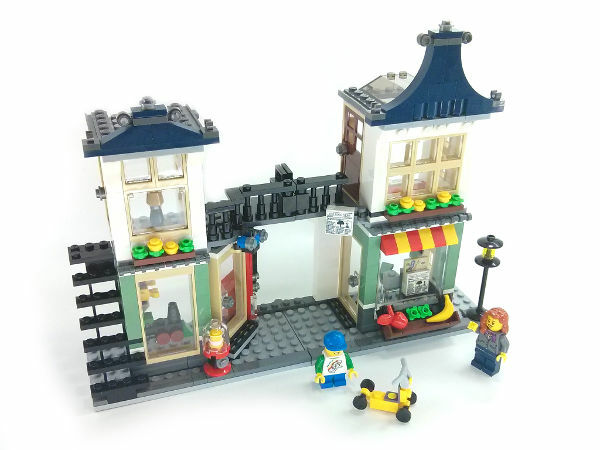 Fear not – as long as you’ve still got the kit id numbers handy, this site will also work wonders by breathing new life into your children’s Lego. At its basic level, Rebrickable works by allowing you to see what other sets can be created by using the pieces in sets you already have. The site also has a catalogue of My Own Creations (MOCs), which are submitted by designers. 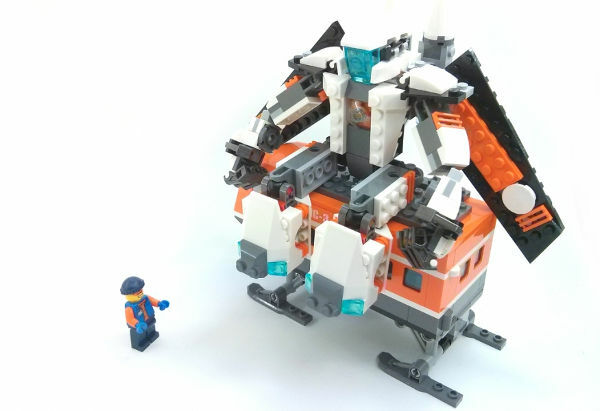 Even if you don’t have that many Lego sets, the site will help you by letting you know what parts you’re missing for certain kits, and even suggest sets you can buy which will have those pieces. The site is even clever enough to be able to offer closely matching pieces for ones you’re missing – so you may be able to fudge a design to get it to work. 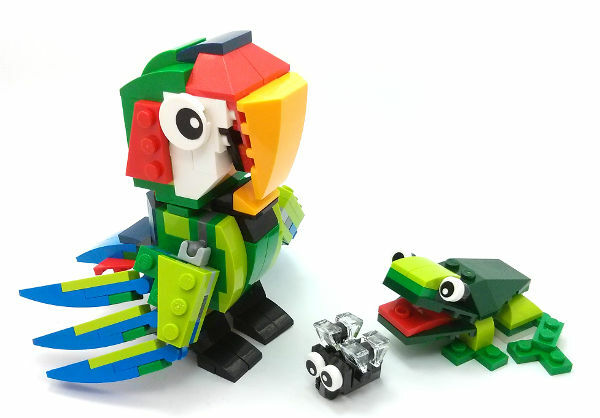 Another brilliant feature of Rebrickable is that it offers alternate designs for existing kits. So if you have a hunt around you can purchase a set that you know the kids will be able to build extra things from, by using the instructions on the site. If your kids are really crafty, they can also submit their own MOCs to Rebrickable. The site is free to use, and by signing up you’ll get better access to the search features.